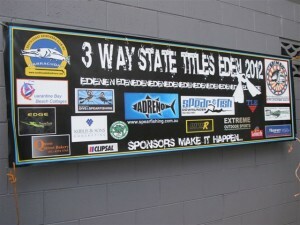 The Eden 3 way State Titles is on again this year, taking place next weekend, June 9th. 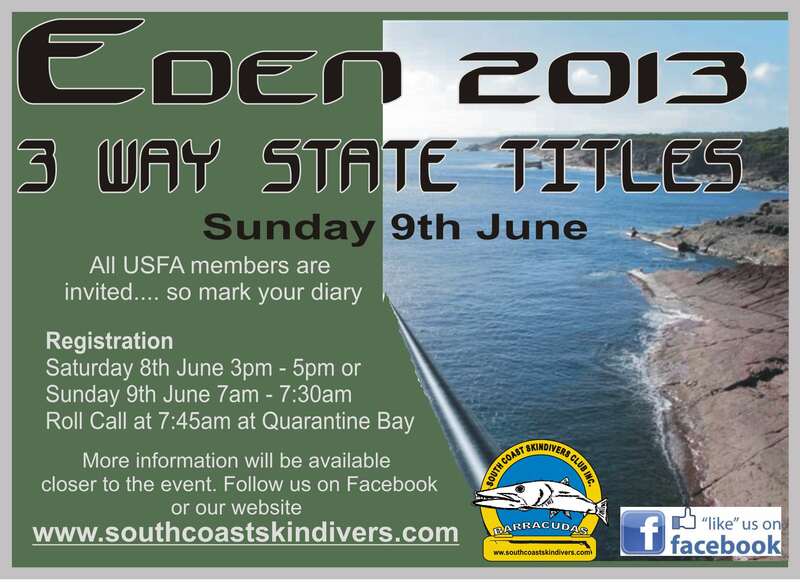 Adreno is proud to once again sponsor this competition, as one of Australia's largest and longest standing spearfishing competitions. 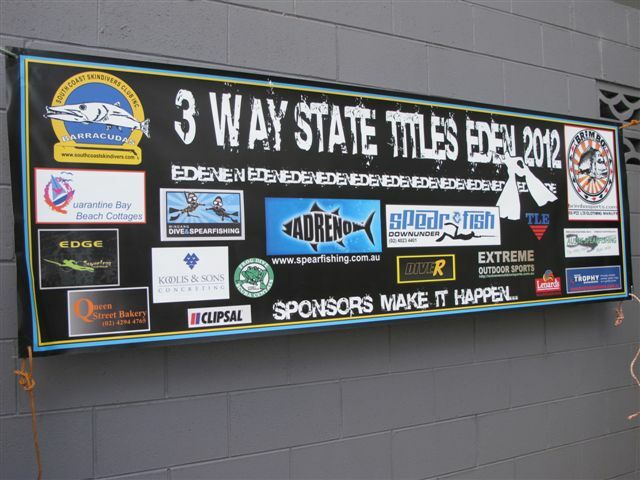 Eden 3 Way State Championships has been held for the past 45 years and is a hotly contested 1 day event. 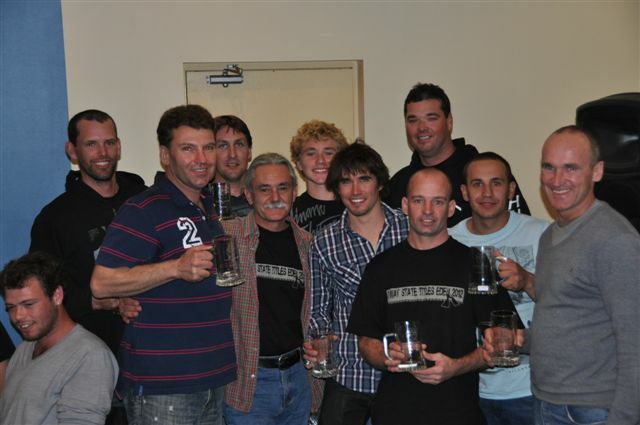 In fact with over 100 competitors in 2009, 2010, 2011 this is quite possibly the biggest spearfishing competition in Australia. Held in winter, at this great location, the event challenges not only the stamina, but also the skills and perseverance of the competitors. 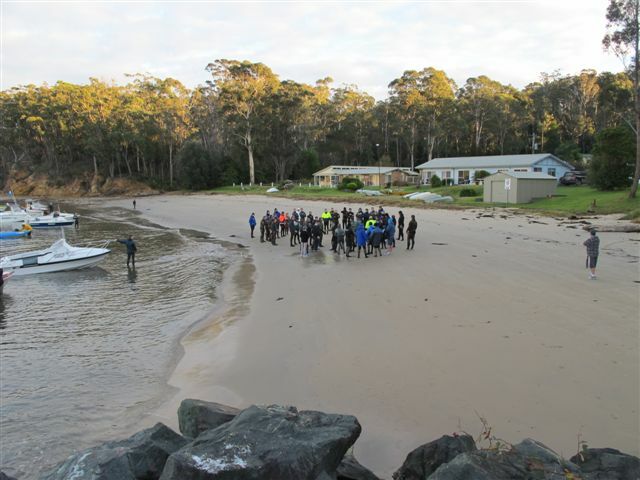 The lead up to the 2012 3 Way State Titles was not promising with poor conditions forecast. 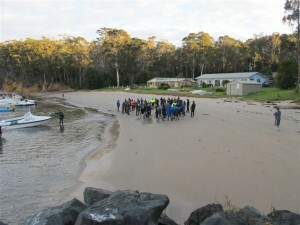 The number of competitors certainly reflected this with 65 signing on for the event. The conditions certainly were not great but were a true reflection of the diving for the year. Competitions all through 2012 were cancelled and postponed due to dangerous conditions so at least this event was able to be held safely, even if visibility was poor at best. Ian Puckeridge again shone through the challenging field of competitors and his son Aaron certainly seems to have been blessed with those genes and came in an impressive 4th place overall. Aaron is a junior and is sure to continue his growth under the tutelage of his champion dad. Most meritorious fish was taken out by Ian Puckeridge with a tailor scoring 149.40 points. 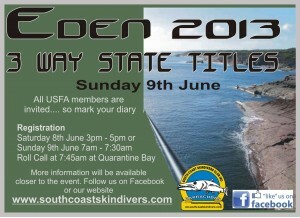 Congratulations to all competitors who took out a place or achieved a personal best at this event. We hope to see you this year on June 9th.